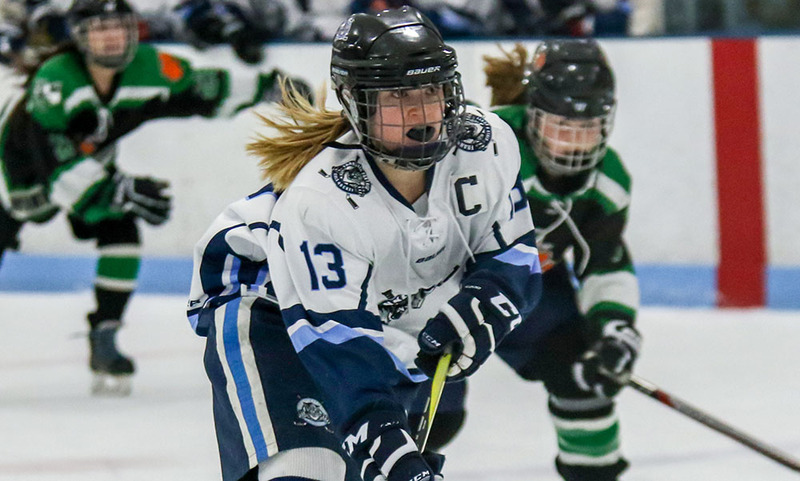 #5 Franklin (16-2-2) will host the winner of #12 Arlington (13-3-4)/#21 Woburn (11-6-3) at a time, date, and location to be determined. 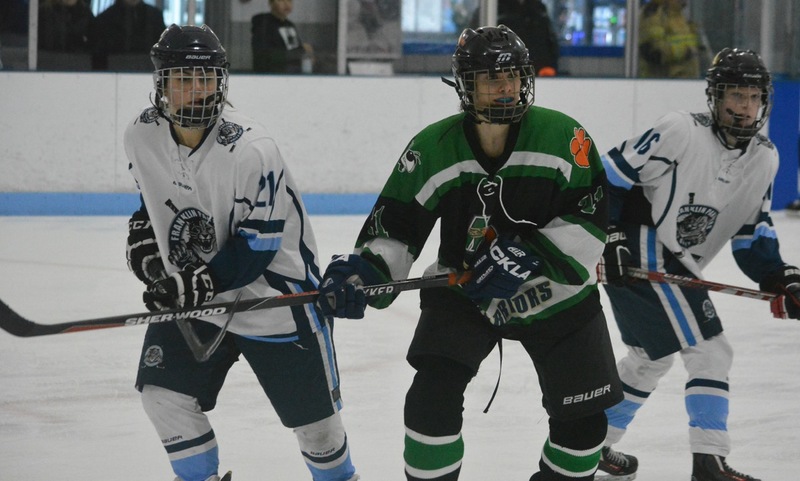 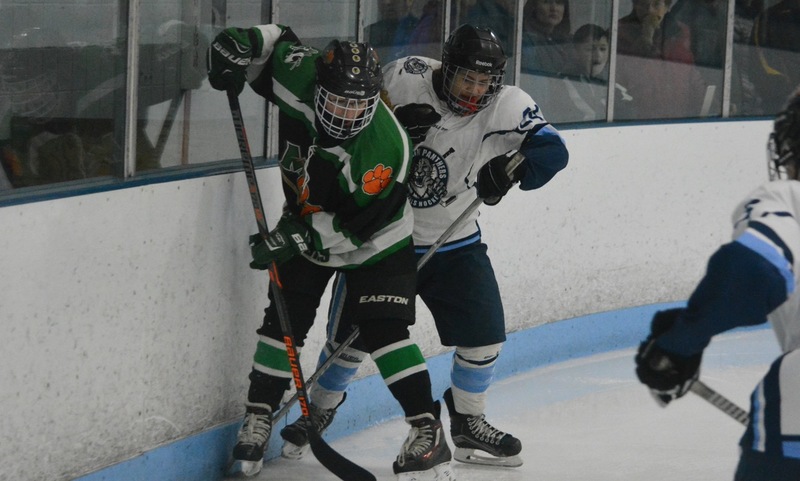 #27 Mansfield/Oliver Ames (9-8-3) will travel to face #6 St. Mary’s (Lynn) (16-2-2) at the William Connery MDC Rink in Lynn at a date and time to be determined. 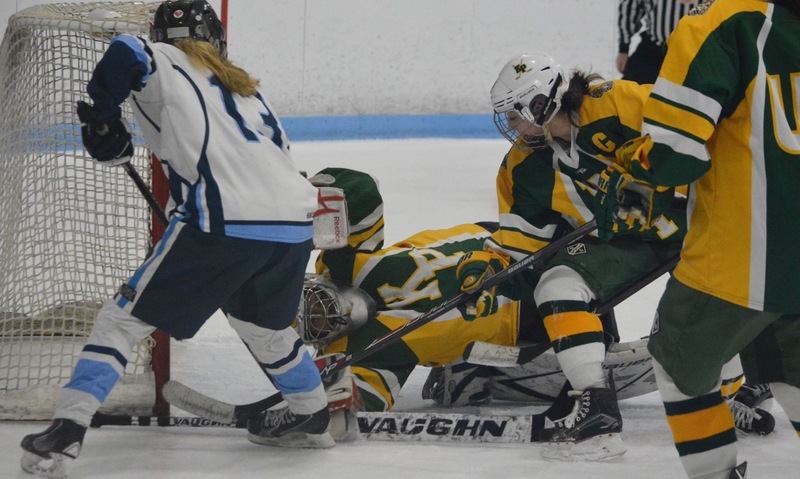 #12 Canton (11-5-5) will host #21 Norwood (8-8-4) on Monday, Feb. 25 at 5:00 at the Canton Ice House. 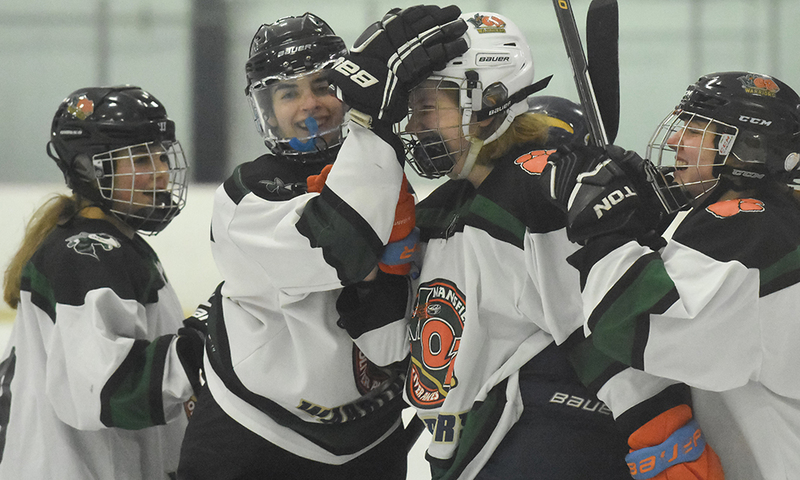 Click here for a Photo Gallery from Mansfield/Oliver Ames girls hockey vs. Longmeadow at Rodman Arena, 2-18-19. 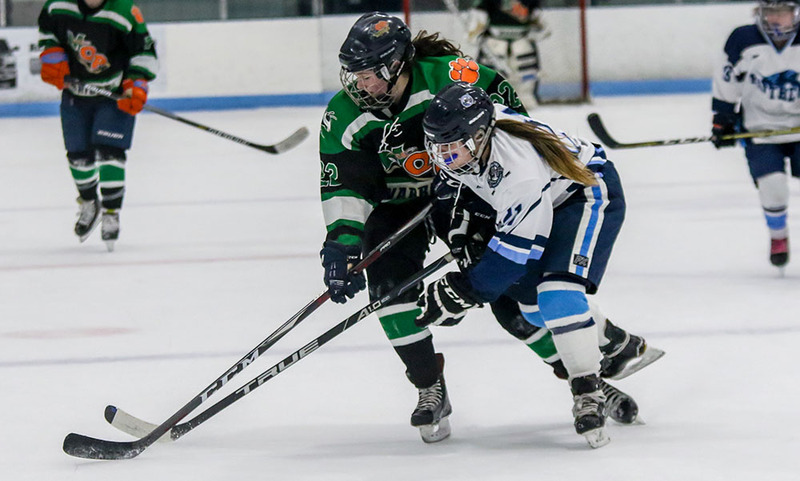 Click here for a Photo Gallery from Mansfield/Oliver Ames vs. Franklin girls hockey at Rodman Arena, 12-15-18. 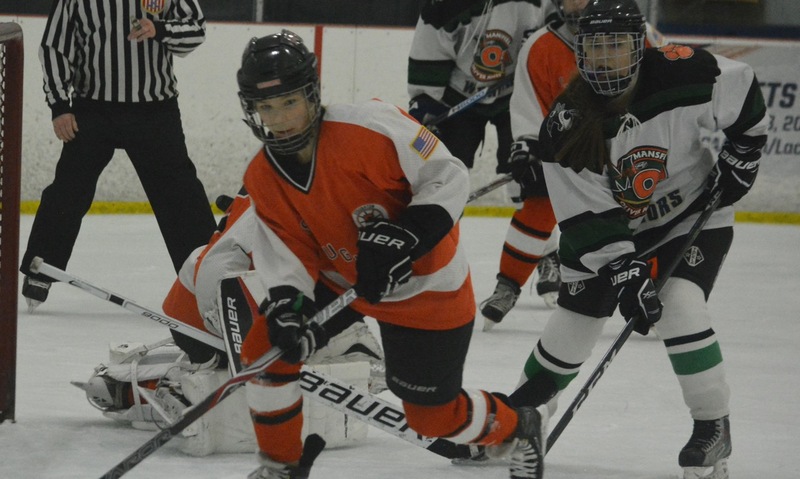 Click here for a photo gallery from Mansfield/Oliver Ames vs. Stoughton girls’ hockey at Rodman Arena, 1-21-18. 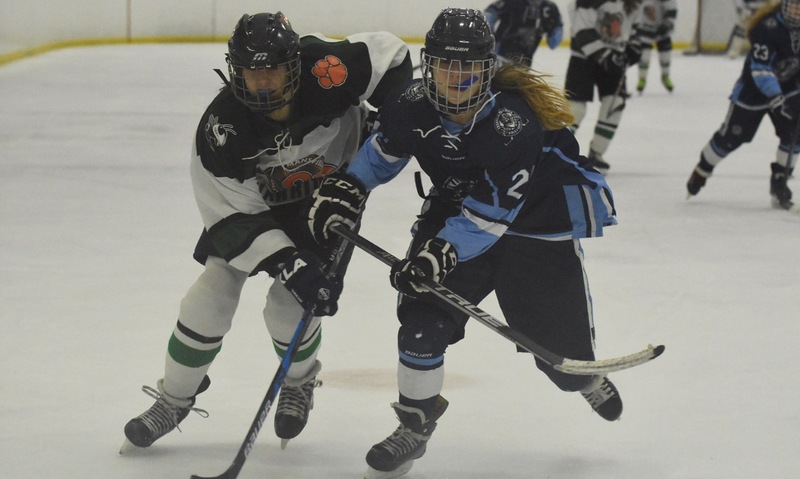 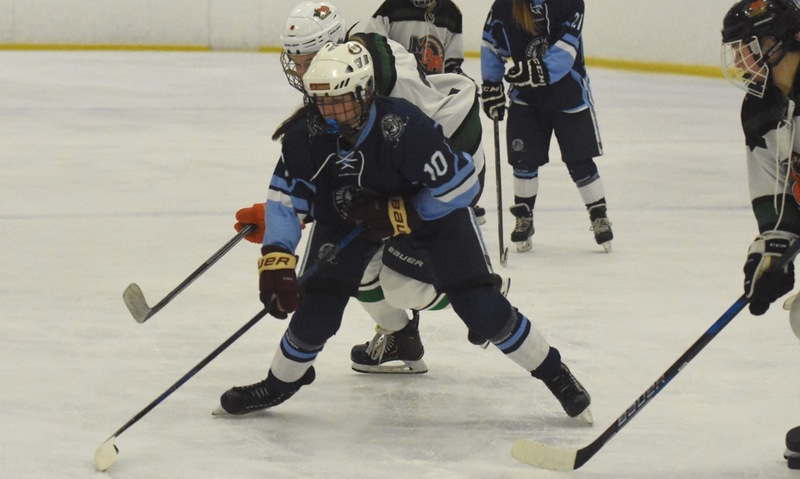 Click here for a photo gallery from Franklin vs. Mansfield/Oliver Ames girls’ hockey at Pirelli Veterans Arena, 12-16-17.